Marilyn Jackson, a member of Ajo’s Desert Artist Guild, gave a short talk about her art at the opening of her show in the Ajo Public Library this morning. She described her “young and carefree decision” at 18 to become an art major. Her studies included a wide range of subjects, from painting and weaving to jewelry and sculpture. But painting was her love. After completing her studies she became a teacher and spent 26 years sharing that love of art with her students. When she retired she decided to focus on her painting. 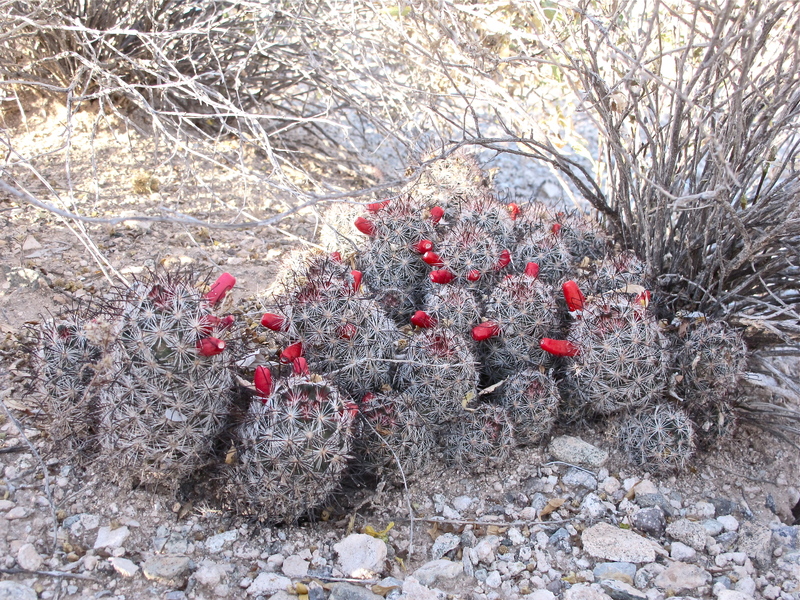 This exhibit features some of the work she has done in the Sonoran Desert and is quite different from the colors and subjects she paints during her summers in Washington. Unlike some painters who work directly on the canvas or board that will form the finished piece, Marilyn says she starts with a sketch so she can plan the composition. This is usually followed by a value study, done in black and white. Next is a little thumbnail painting to see if her ideas actually work. Finally, she develops the actual painting. If it sounds like a lot of work, it is. She says she likes the challenge, the exploration of some aspect of the work, some technique or color. “Changes can happen at each stage and some stages, even some parts of a stage may be repeated over several times,” she says. You can view Marilyn’s work all this month during library hours. Marilyn explains the stories behind her work. Several people stayed after the talk to ask questions. It’s a new month and a new theme for our online art challenge. Marilyn Jackson, who first suggested this idea in 2013, continues to encourage us to stretch our artistic wings. She suggested “shadows” for this month’s theme. I took this photo at our local farmers’ market last summer. All our booths are outdoors so it’s not unusual for some of the local wild life to visit. 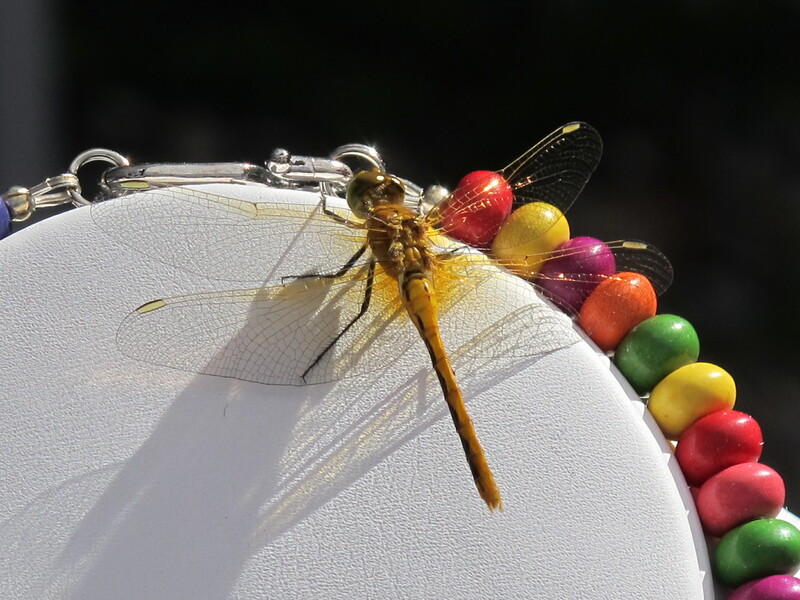 This lovely golden dragonfly paused on one of my beaded necklaces, casting shadows as it soaked up the early morning sun. If you’d like to submit something for our “shadows” theme, send me a note via our Contact page and I’ll tell you how to send in your entry. The annual Federated Church Art Show sponsored by ACFA/DAG was held on Saturday, Dec. 14 at the La Mina entrance to the Federated Church just off the Plaza. 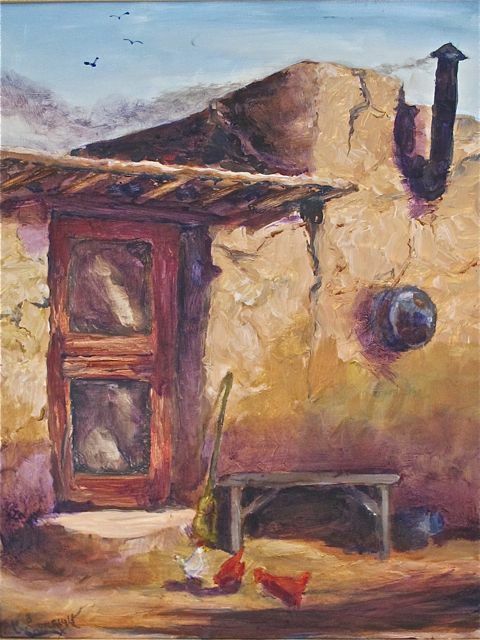 Diane Carnright won the “People’s Choice” award for her painting titled ”Desert Home”. 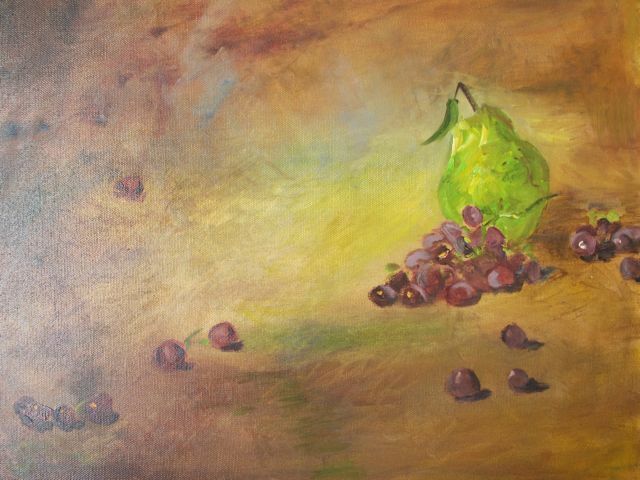 Yolanda Aguilar, one of our newest members, was the most successful artist selling three pieces. Paul Chadell and Larry Huff were the lucky winners of the door prizes donated by Diane Carnright and Marilyn Jackson, respectively. The art was beautiful. The heavy local turnout made the artists feel appreciated. The 2014 show will be on Dec 6, next year. Members of the Desert Artist Guild once again put on a fine show at the Federated Church. Here are some of the pieces featured at this year’s event. DAG’s next big event is the 5th annual Juried Show & Sale at the Plaza Gallery in Ajo. Intake is Saturday January 4th. The opening is Friday January 10 from 5:30 to 7:30. The show runs to February 10. The annual Christmas Art Show & Sale at the Plaza Gallery opened in Ajo last Friday — and by all accounts it was a lot of fun. I visited the show today and was impressed by the work. Several artists surprised me with the new directions they’re taking with their art. It’s well worth a visit. Here are a few of the pieces featured in this year’s show. Also, don’t forget to check out the display case just inside Art Stop — it features small items that are also part of the show, including some gorgeous jewelry by Mari Zimmermann. It’s always fun to see what Marilyn has been working on. Here is her latest submission. And now it is September. What challenge shall we use for this, the ninth month of our calendar?